Let’s face it, the majority of us spend more time cooped up at the office rather than enjoying time at home. 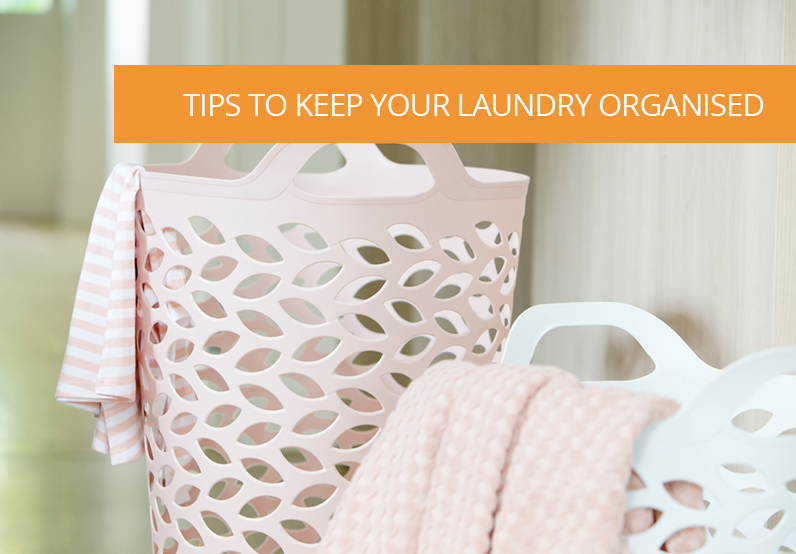 We sometimes lose track of how important it is to keep the office organised and clean. 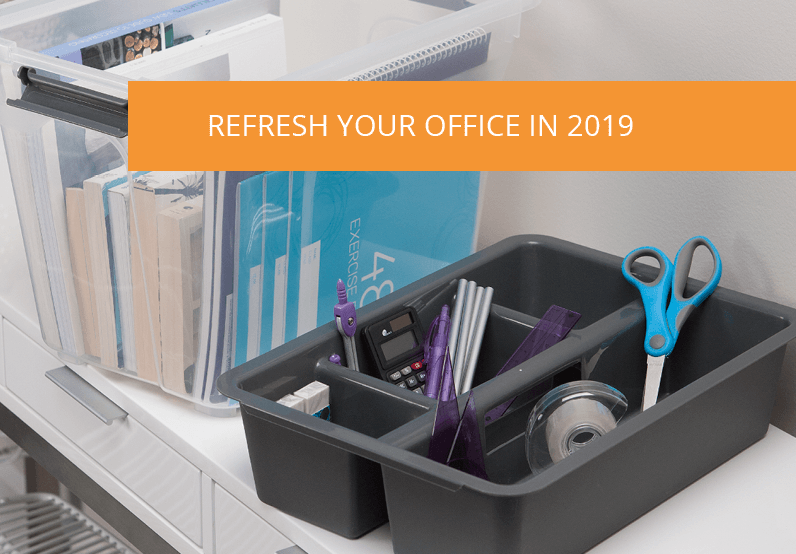 If your office or home office has become a temporary storage room and you desperately want it to be well styled and fully functional, look no further. 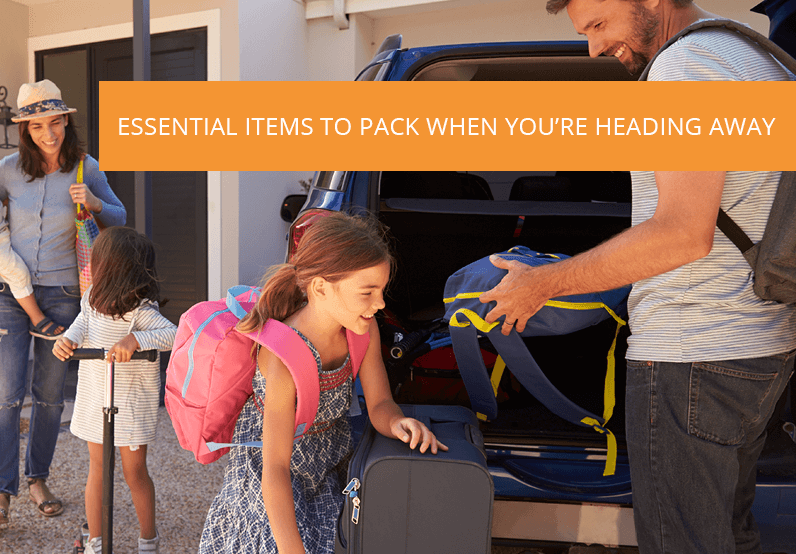 We will give you a run-down on how to achieve just that! There is nothing worse than an unorganised working space. It causes unnecessary stress and a lack of productivity, all the while trying to deal with a full work-load! 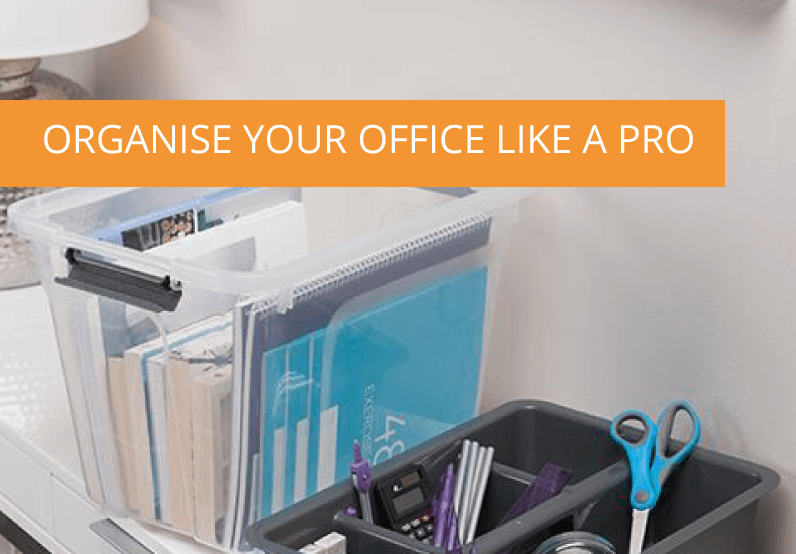 An organised office speaks volumes, it’s appealing to co-workers and it demonstrates to possible clients that you pride yourself in your work. Never put the backfoot on appearance. 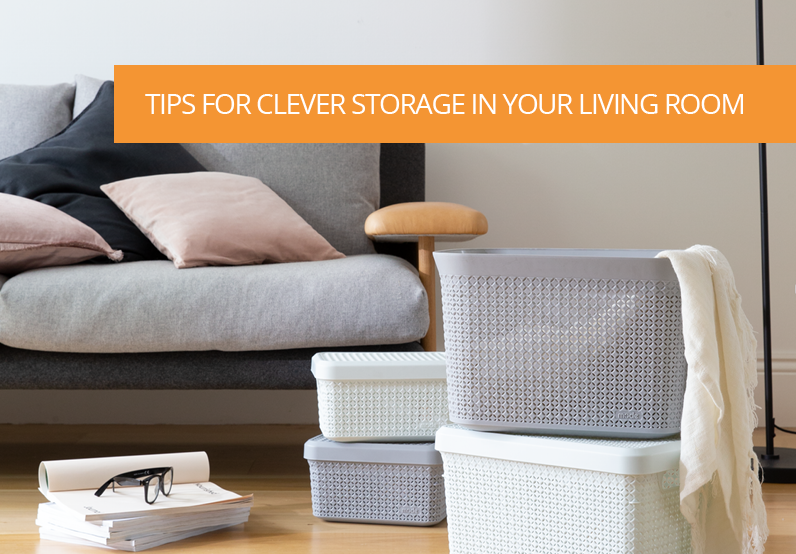 Whether you have the desk of nightmares, covered in empty coffee cups and food containers or if your office just has a few extra bits and pieces around the place, it’s always a good time to get stuck into giving the space a good dose of TLC. A visually attractive workspace will keep you inspired, retain co-workers and impress clients with the pride you take in your space. Add some of your personal touches to the space, it can be as simple as grabbing a new indoor plant at Bunnings, framing a personal photo to put on your desk or adding some sporting awards to show off your interests. 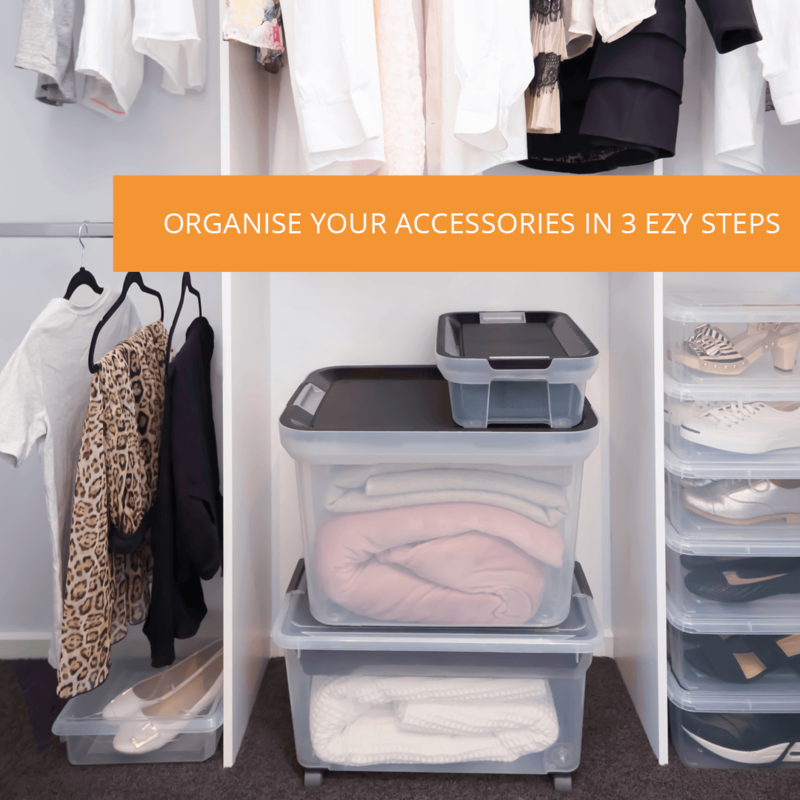 No-one ever regrets spending a few hours cleaning and revamping the office, bite the bullet and get organising! Your new office will have you feeling like you’ve just come back from a holiday to a brand new space.